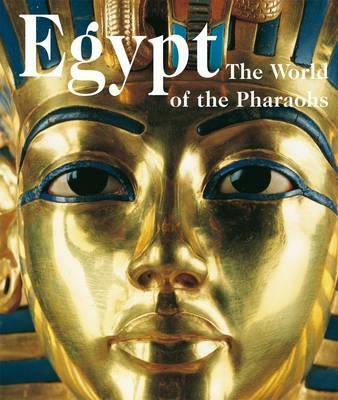 Egypt, ISBN: 9783848008360 - available from Nationwide Book Distributors Ltd NZ. Roman emperors, Arab scholars, and early travellers were already drawn to and enchanted by the fascination of the land along the Nile. The pyramids of Giza, the temple-city of Karnak, or the Valley of the Kings with the grave of Tutankhamen even today maintain their extraordinary force of attraction.Across the centuries, the high culture of the ancient Egyptians has pertained its allure. This can certainly be attributed to their astounding architectural, artistic, and technological achievements as well as their high level of writing and literature. The unified world view of old Egypt, in which science and religion are an indissoluble unity, impresses us deeply, as well.